Hello wine lovers and happy wine Wednesday! It has been a great week so far…I received my text book for my French Wine Society’s Champagne Master-Level program! I have been pouring over the pages, looking at maps, remembering my week touring around Champagne in 2013, and, I must admit, getting a little thirsty for a glass of sparkle! 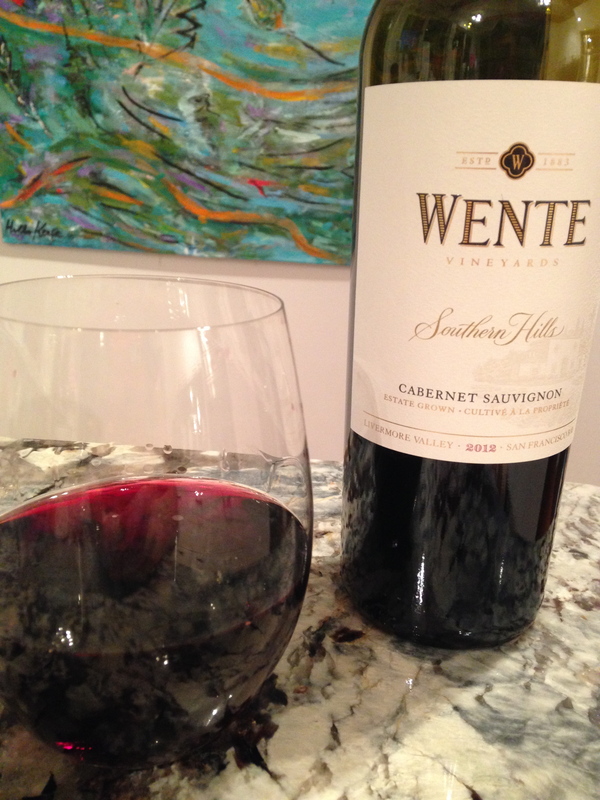 Onto the wine of the week which is Wente Vineyard‘s ‘Southern Hills’ Cabernet Sauvignon 2012. I am a fan of this winery – the first generation came to California from Germany and planted grape vines. Over 130 years later, the Wente family builds solidly upon their reputation, year after year, producing sustainable estate grown wines. In the glass, ‘Southern Hills’ Cabernet Sauvignon is a nice deep ruby red with aromas of cigar box, coffee, mocha, ripe plum and black cherry – a beautiful smell indeed. On the palate, it has some nice acidity, 13.5% alcohol so not a ‘hot’ overbearing wine and medium silky tannins. This is not a ‘big’ Cabernet Sauvignon and I am thrilled. It is restrained and elegant with a nice finish. The flavour profile mirrors the aromas here with loads of lovely plum and cherry fruit along side a mocha-coffee spice. 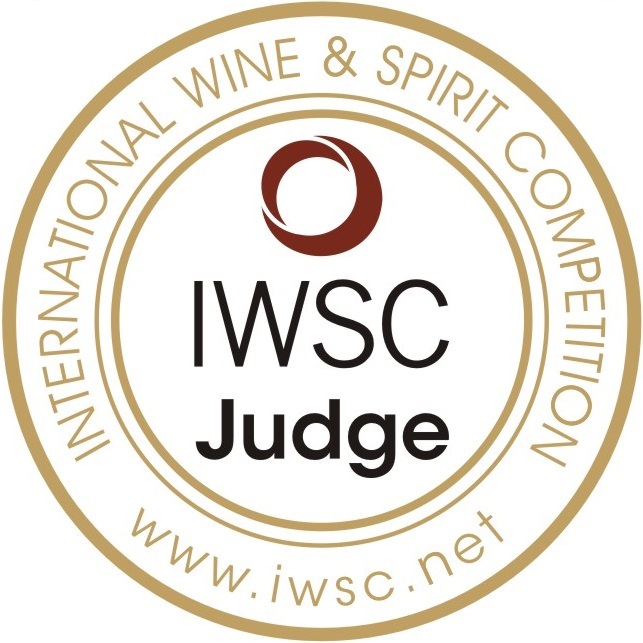 This is a food friendly wine – thank you! I paired the ‘Southern Hills’ wine with a seared pork tenderloin and it was excellent. This is a definite ‘Hell Yes’ wine from Wente Vineyards of San Fransisco. Are you getting ready for Valentine’s Day? What will you be drinking? Do tell! Makes sense to me – they deliver a great, consistent product and they care about the vines and people who work with them.